Common Ground Relief Wetlands LLC has operated a tree farm and plant nursery since March 2009. 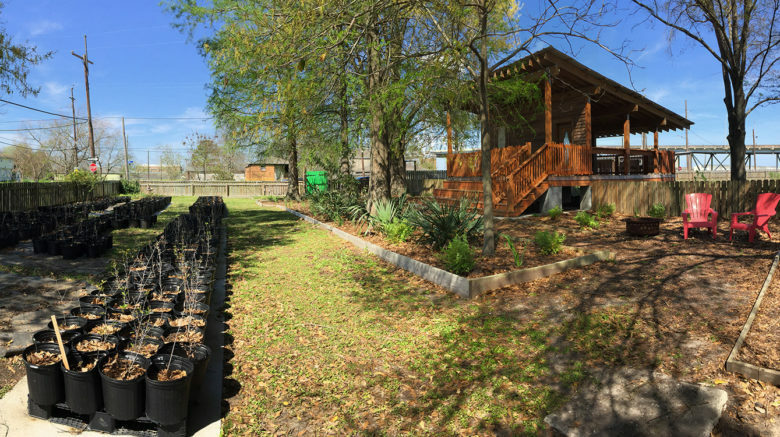 Our new state licensed nursery facility is located in the Lower Ninth Ward, several blocks from our offices and short term volunteer housing facility. Common Ground Relief uses this one-half acre site as a working nursery, demonstration site, job training resource and educational facility. 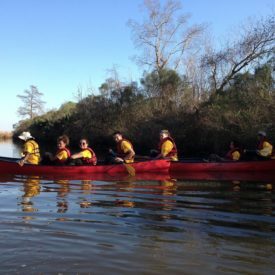 In addition to growing all the plant material for its programs, Common Ground Relief sells and donates trees to parish, state and federal agencies for large-scale wetlands restoration projects. The nursery is open to the public for learning and enjoyment.